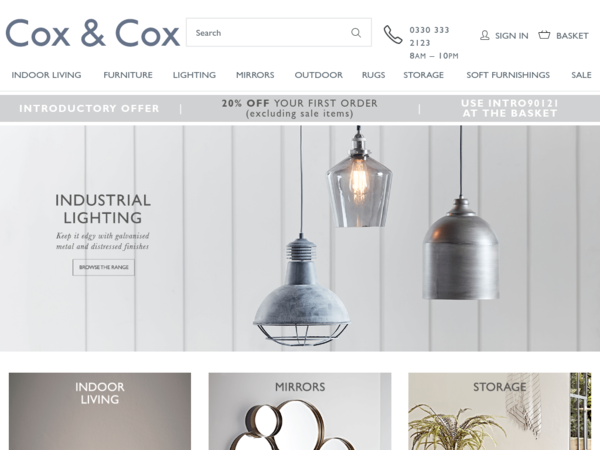 Cox and Cox – 20% off First Orders. 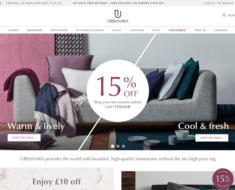 Cox and Cox – Expires: 02/28/2019 – Get 20% off First Orders. 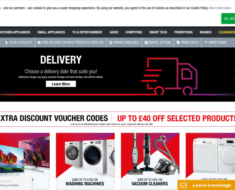 Currys – 10% off Coffee Machines Over £199. 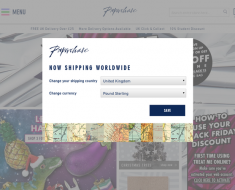 Paperchase UK – £5 off Orders Over £25. 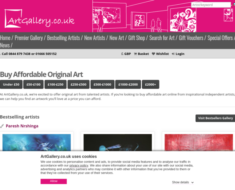 Hughes – £75 off Products Over £950.